Browse the orthodontic treatments we have available at I Song Orthodontics. Orthodontics is the branch of dentistry that deals with the correction of misaligned teeth and jaws. Not only do crooked teeth detract from your smile’s aesthetics, but they are also harder to clean and therefore more prone to decay and disease. Here at I Song Orthodontics, we offer a wide variety of treatments for every age group. Metal braces can help children, teens, and adults achieve a perfectly straight smile. If you are interested in a less intrusive orthodontic treatment, Invisalign can achieve the same results while remaining invisible and not requiring wires or brackets. 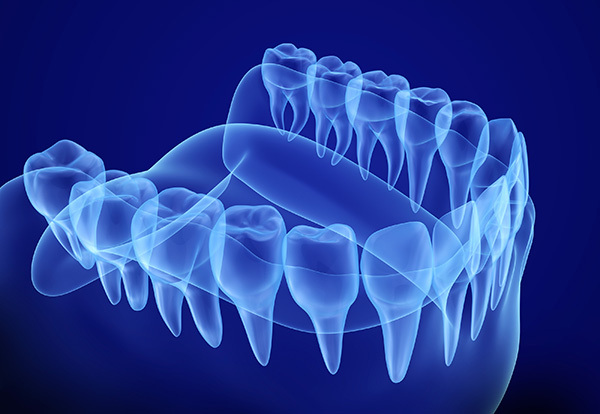 Finally, your dental issues may stem from a misaligned jaw. Corrective jaw surgery, or orthognathic surgery, ensures that your jaw is correctly aligned, which may also eliminate migraines and chewing problems. 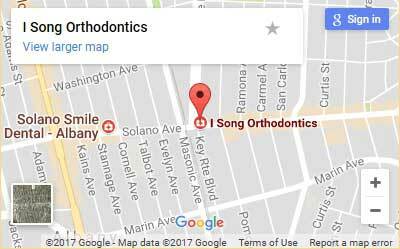 Whatever your orthodontic needs, I Song Orthodontics in Albany, CA is equipped to fulfill them. Explore our list of treatment options below.